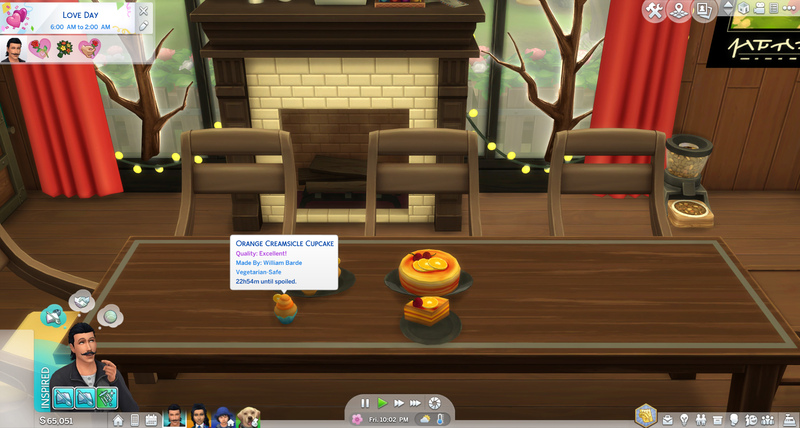 ---Compatible with Dine Out. 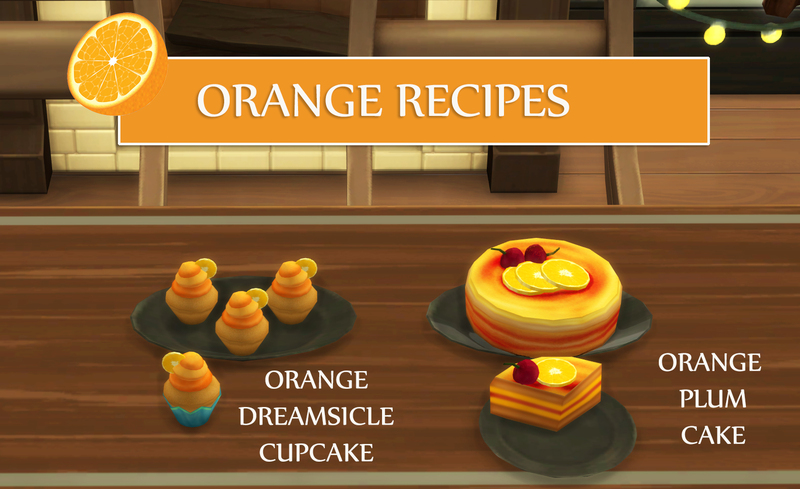 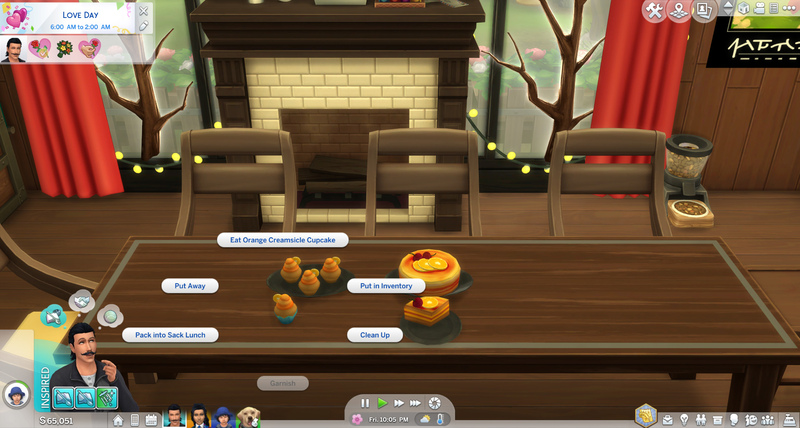 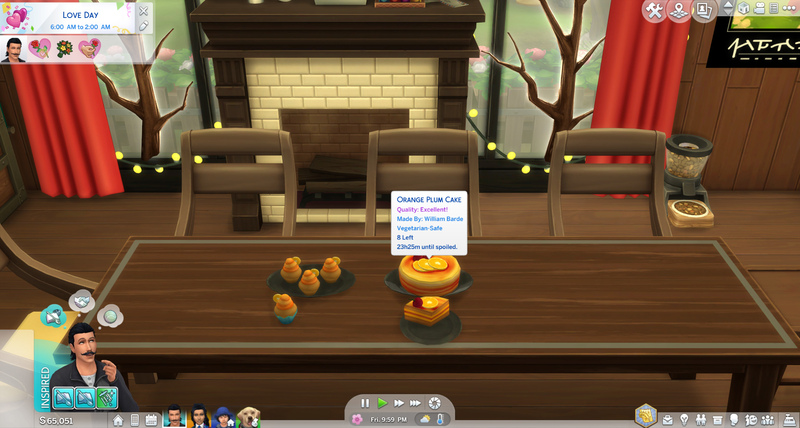 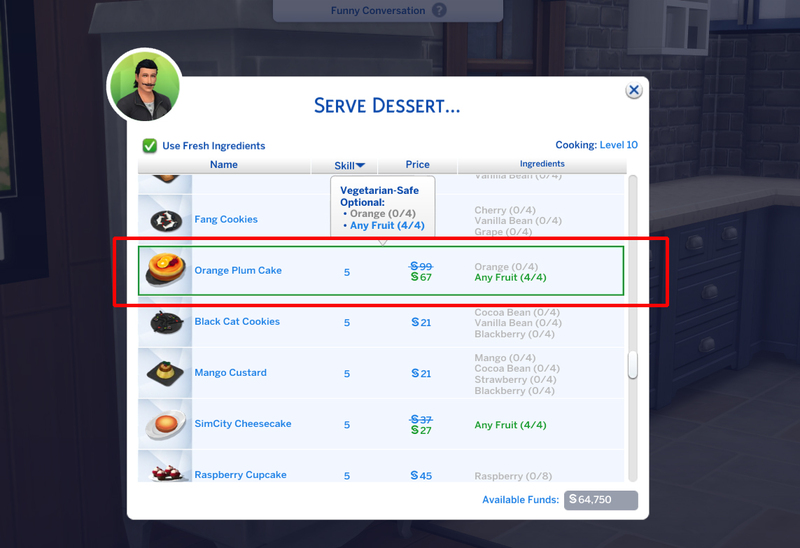 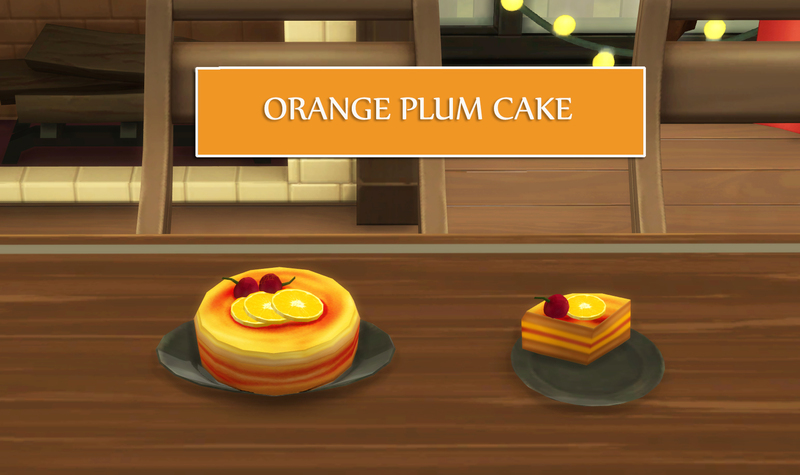 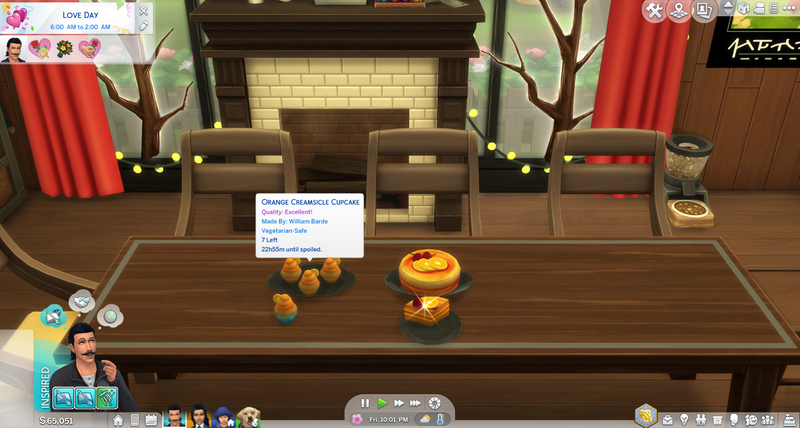 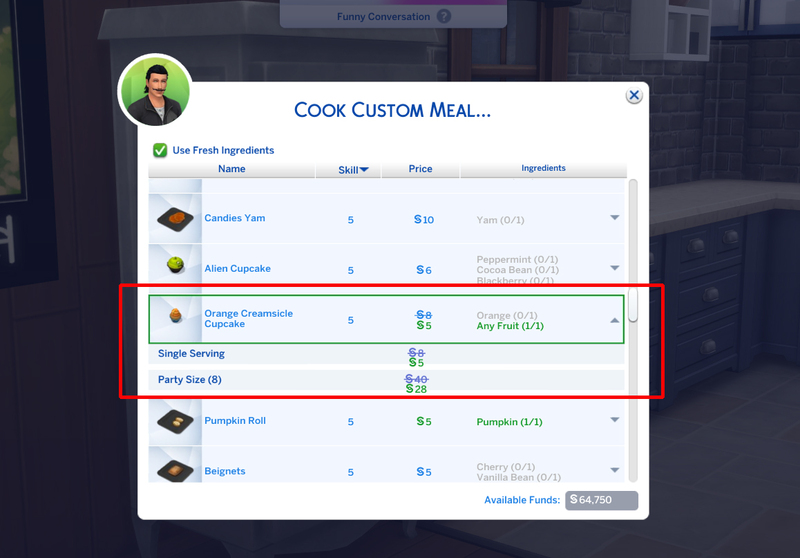 Cake Slice appears in the restaurant menu under Dessert (Fruit Based). 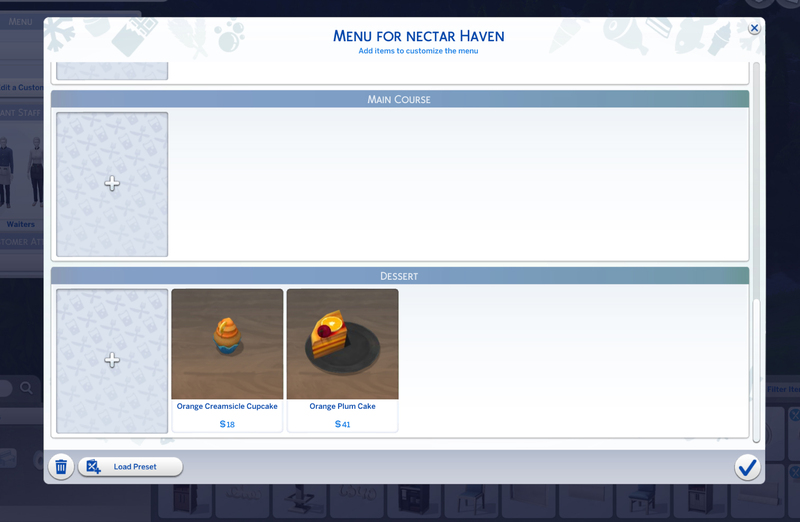 The No Custom Version does not require custom harvestables Download any one version! 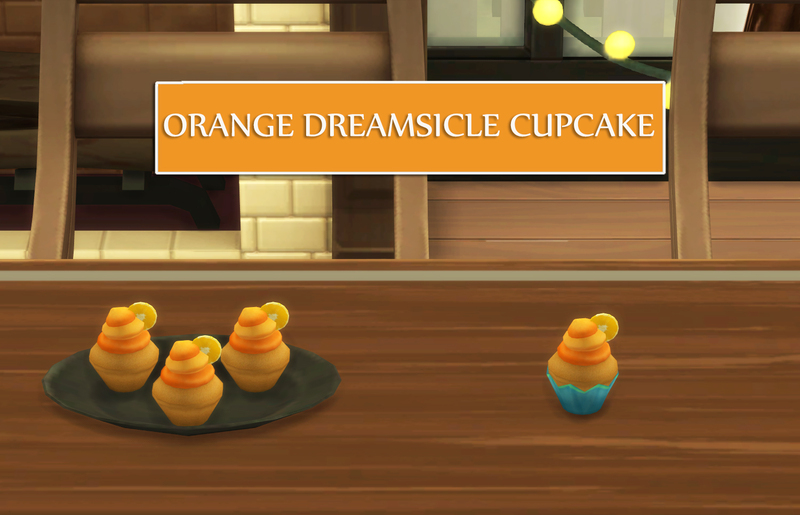 240 people have said thanks to icemunmun for this download.